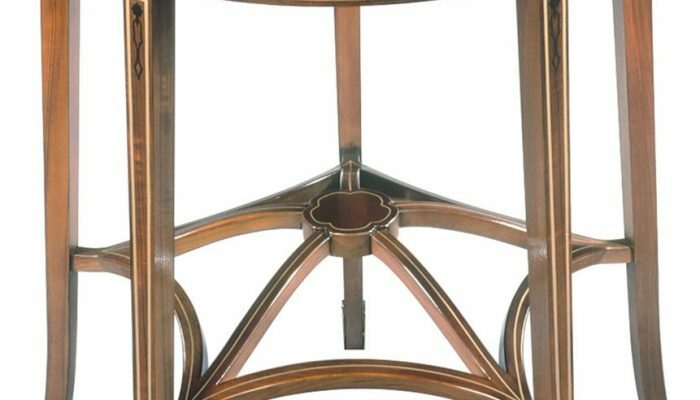 The Stickley John Widdicomb Collection is featured in some of the most elegant homes in the world, including palaces and embassies. This collection has a long history of high style and exquisite detailing, including intricate veneers and hand-painted decorations. The Stickley John Widdicomb Collection tells the world that you will accept only the very best life has to offer.